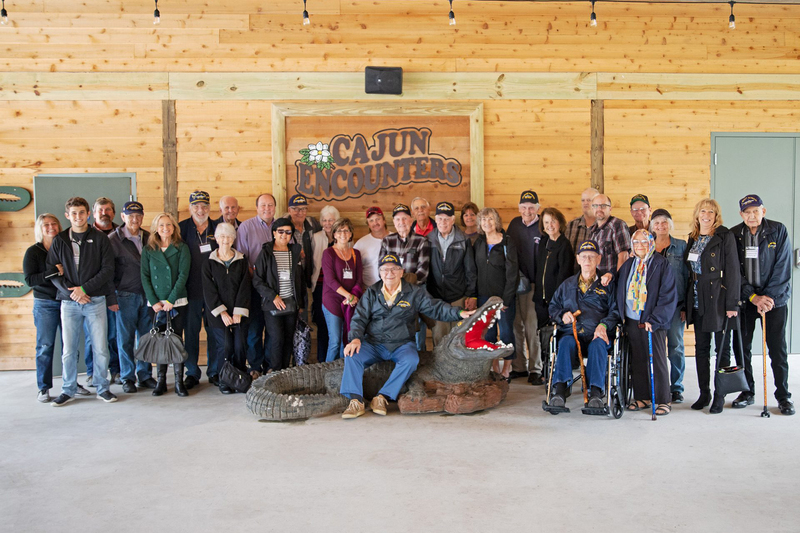 Cajun Encounters is a local, family-owned tour company dedicated to giving visitors an authentic experience of Louisiana history, culture, and wildlife. We offer the best views and excursions New Orleans has to offer, through city bus tours, plantation tours, and swamp tours. All of our tours are led by local, licensed guides and boat captains who are passionate about sharing their love of Louisiana. Visit Any Two of the Top Plantations in Louisiana. 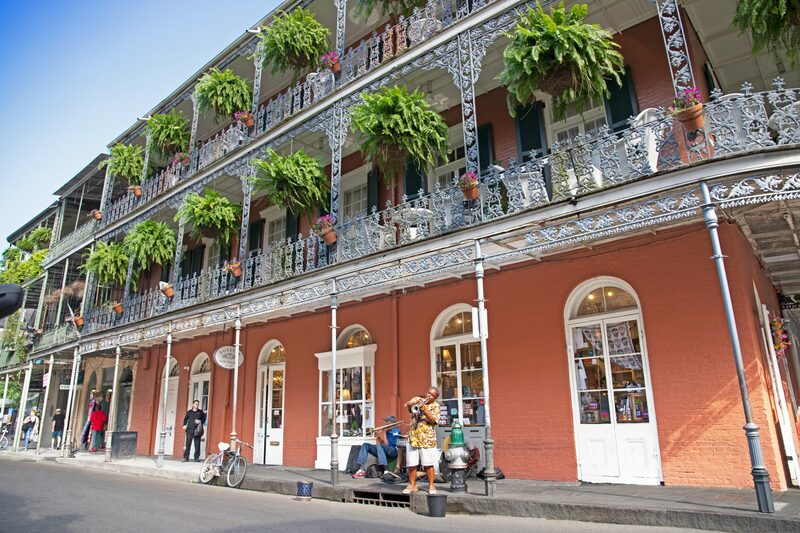 We want you to make the most of your New Orleans vacation. Whether you’re in town for two days or two weeks, we’ve put together the perfect tour package for you. Allow us to show you the hidden treasures of Louisiana. There’s so much to see and do in New Orleans, it can be hard to plan everything into one trip (and still leave yourself time to relax and enjoy a Sazerac). That’s why we’ve connected with the top attractions in the city to bring you tour packages that include our own tours, as well as highlights from our partners. WWII Museum: The #1 attraction in New Orleans and one of the top museums in the U.S., the WWII Museum draws visitors from around the globe. Explore the many exhibits and watch “Beyond All Boundaries,” a 4-D visual experience narrated by Tom Hanks. 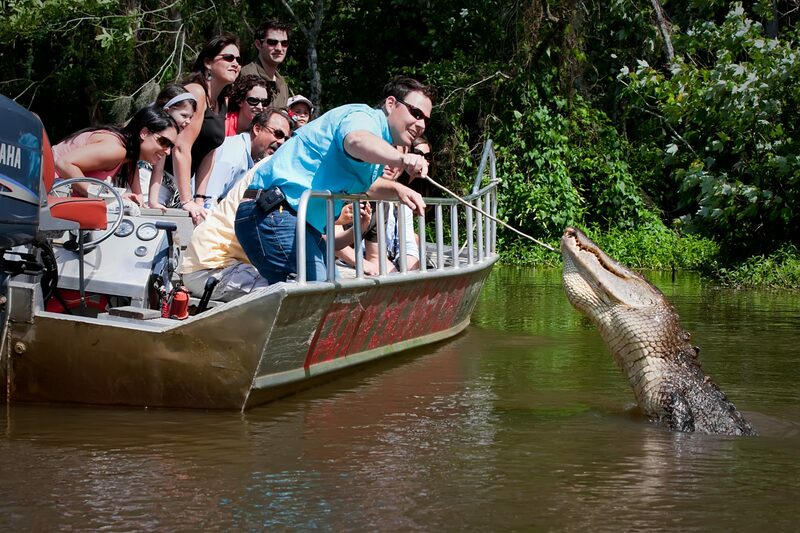 Louisiana Bayou: No Louisiana vacation is complete without a swamp tour, and no one does swamp tours quite like Cajun Encounters. Spend two hours on the bayou and hear all about the wildlife around you from an experienced, local boat captain. 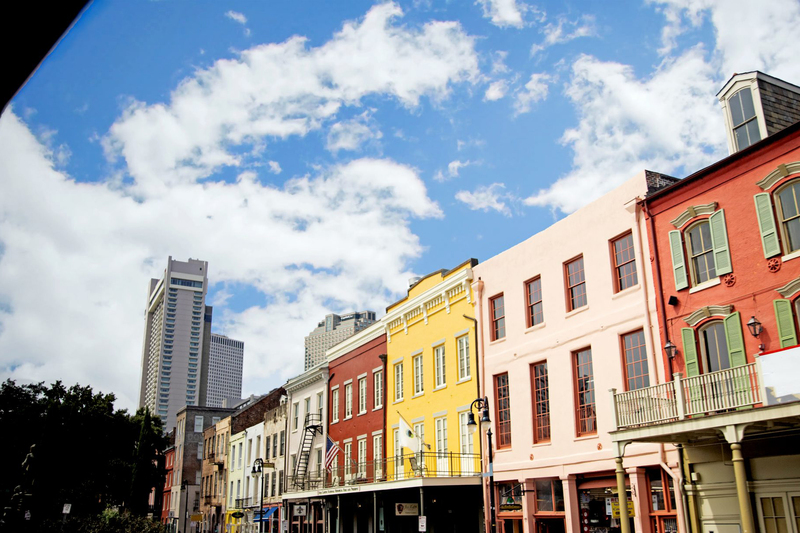 French Quarter: See the French Quarter and surrounding neighborhoods by foot, by bus, or both! 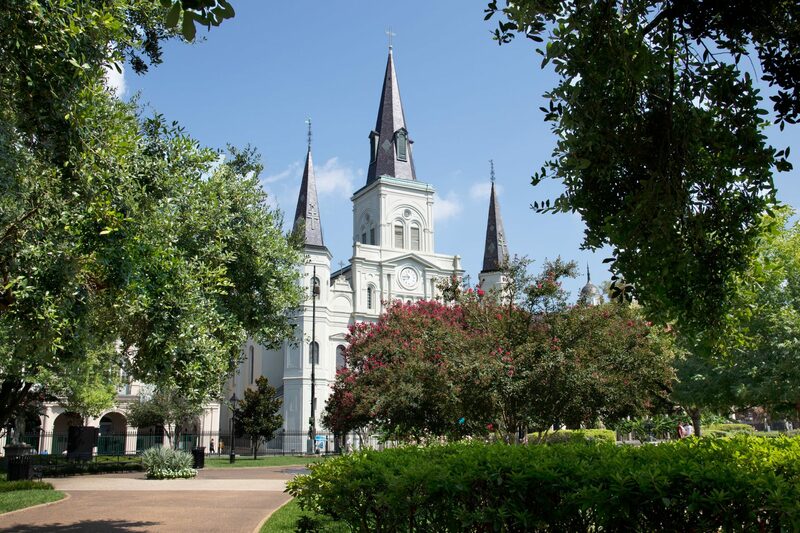 You’ll see architecture that is truly unique to New Orleans, and gain a new appreciation of the history around you after seeing the city in the company of a knowledgeable tour guide. 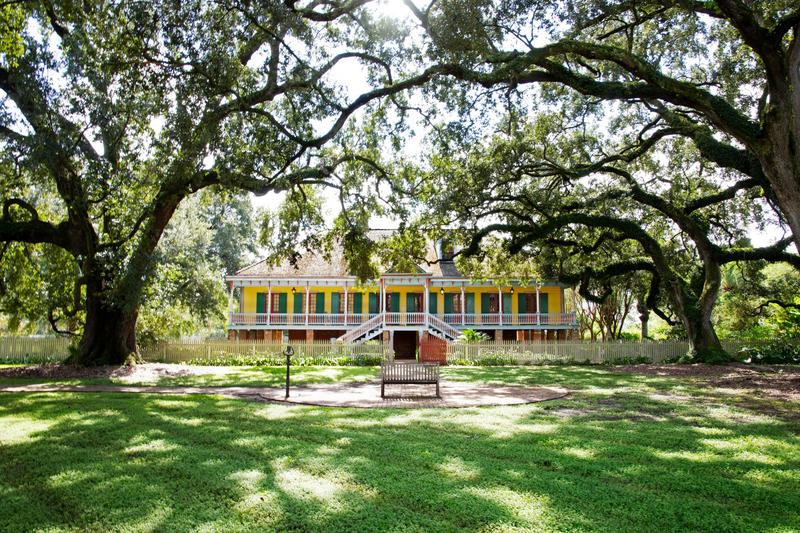 Plantations: Louisiana is home to a number of stunning plantations, each of which have a unique history and tour experience. 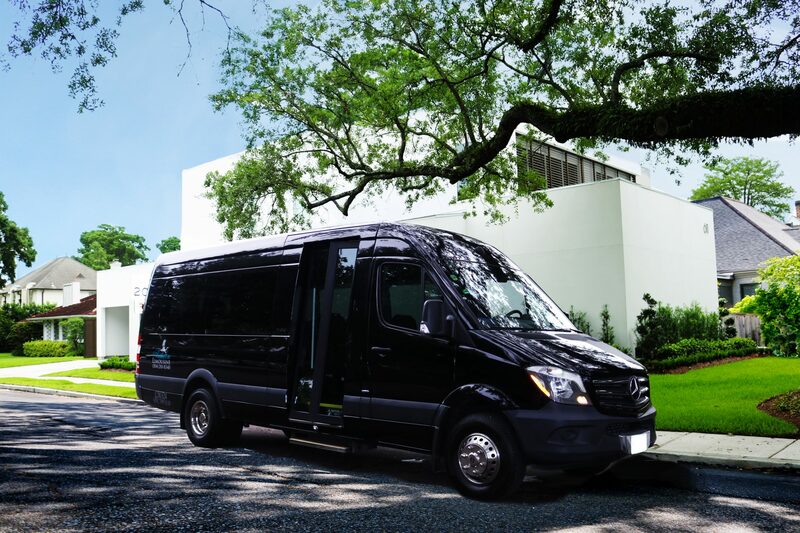 Allow us to pick you up from your hotel and take you to Oak Alley: an antebellum plantation; Laura: a Creole plantation; or Whitney: a memorial to slaves of the South. 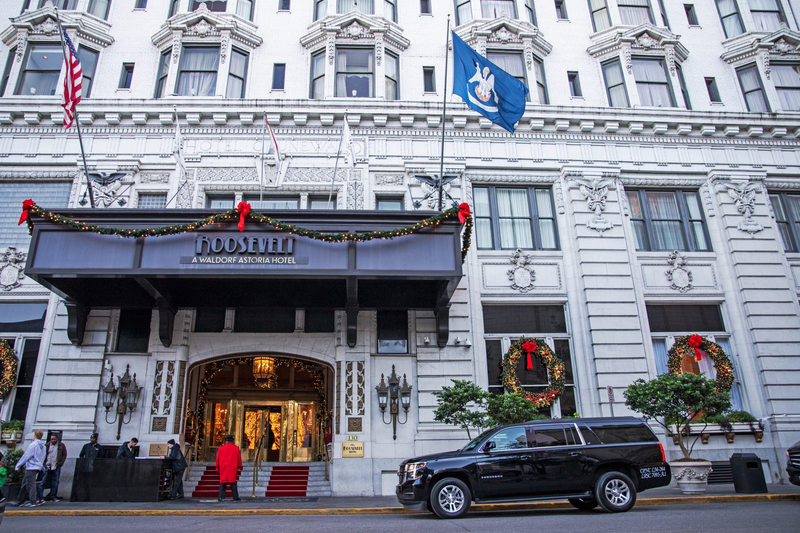 At Q&C Hotel our expert, local Concierge is happy to assist you with learning more about all New Orleans has to offer, as well as prepare your full itinerary. Call us at (504) 587-9700 to speak to the Concierge, OR use this contact form to submit your inquiry and allow 24 hours for a response.